Please bring your own projects, fabrics and accessories. 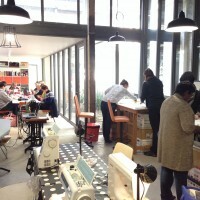 Exclusively for the Sydney Design Festival 2019, the Sew Make Create sewing workshop will be open to the public on Sunday 3rd March. 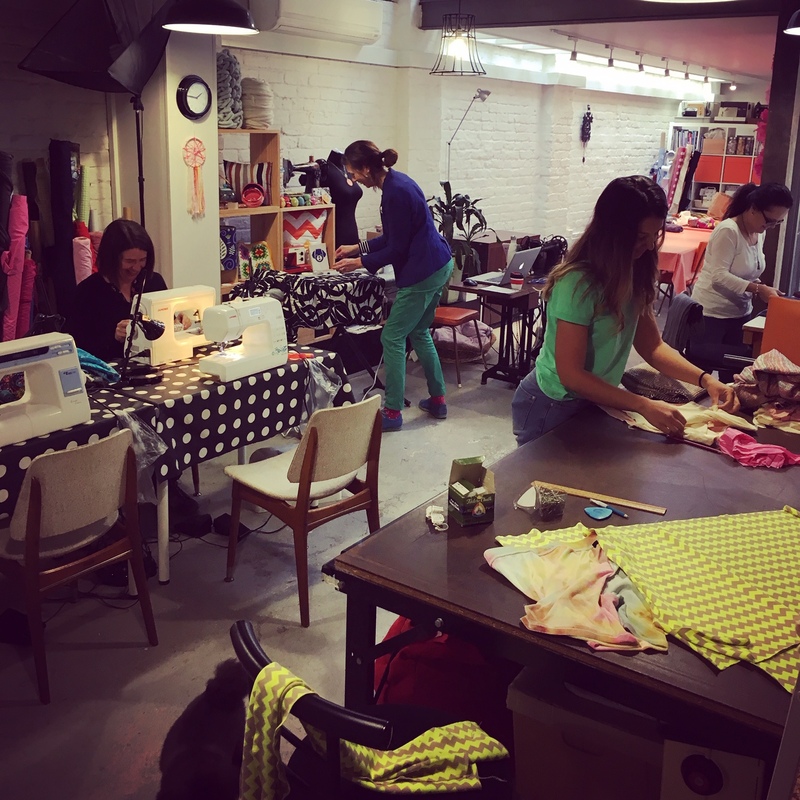 Sewers, Makers, Crafters and Upcyclers are invited into the Sew Make Create workshop to help get their sewing projects done. 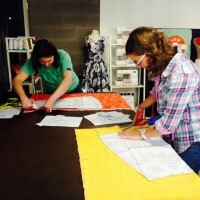 Mention the Sydney Design Festival to get FREE access to our workshop space, sewing machines and overlockers. 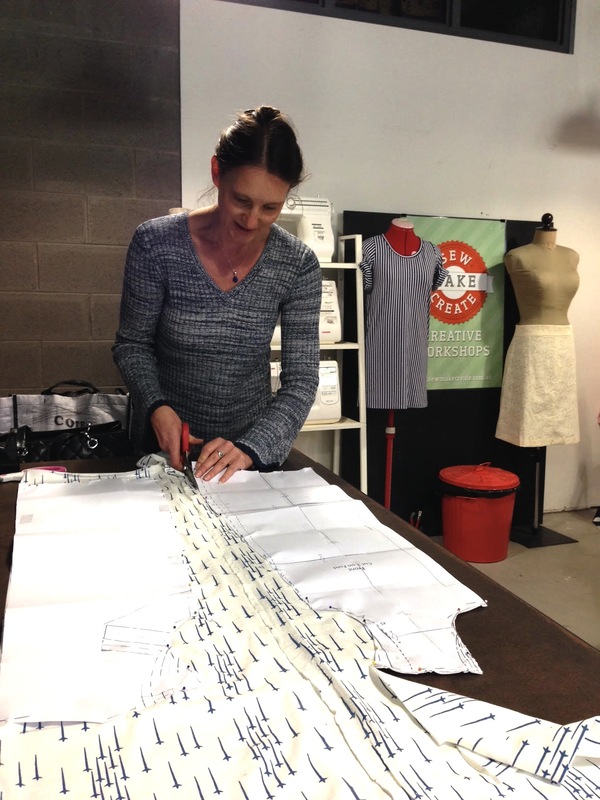 This year’s festival theme is “Assessing Design”, so get your minds and hands creating! 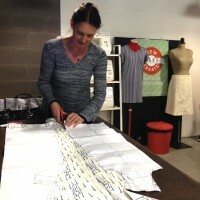 Have you been thinking about making, designing or mending something? We’re here to inspire you to get started! 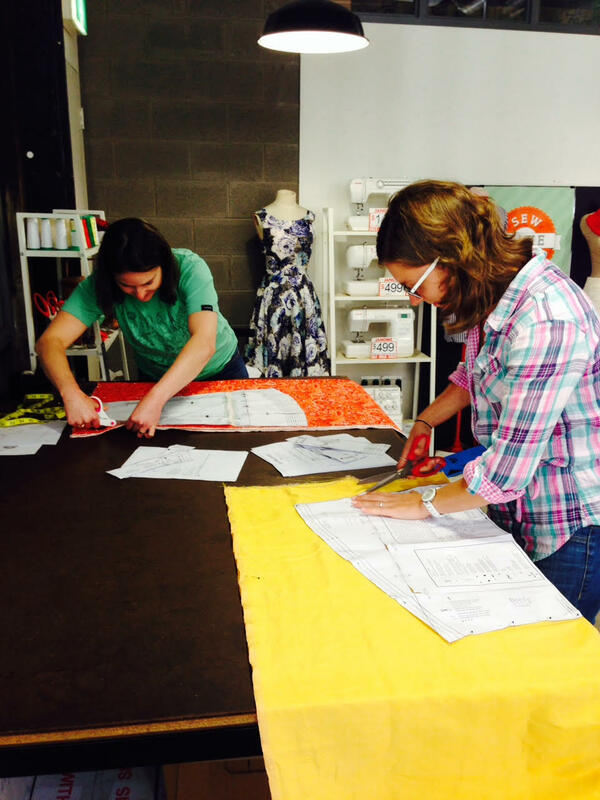 Stitch up that project, hem those pants, do some repairs, and meet some other Makers. For safety reasons, you must have recent sewing machine experience to use any machinery. This workshop is not suitable for complete beginners. You are also welcome to hand sew. There will be a Teacher available to provide some assistance. This event is FREE, but please make a booking with the approximate time you would like to drop into our studio by leaving a “Comment” with your booking so we can reserve some work space for you. Your booking and time will be confirmed by email. 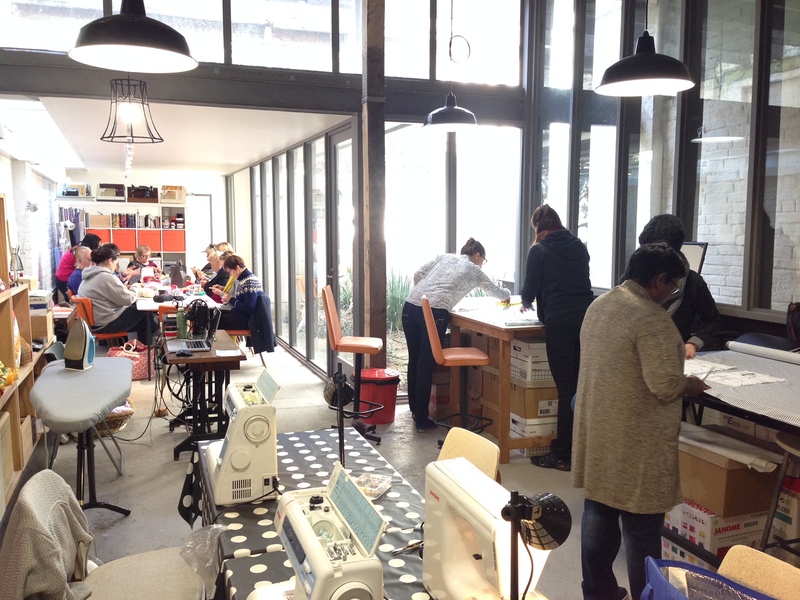 Every other day of the year we do offer sewing machine hire and overlocker hire by the hour in our workshop or take home a machine and hire it by the day. Find more information here.